If you can't fly, run. If you can't run, walk. If you can't walk, crawl. But by all means, keep moving. 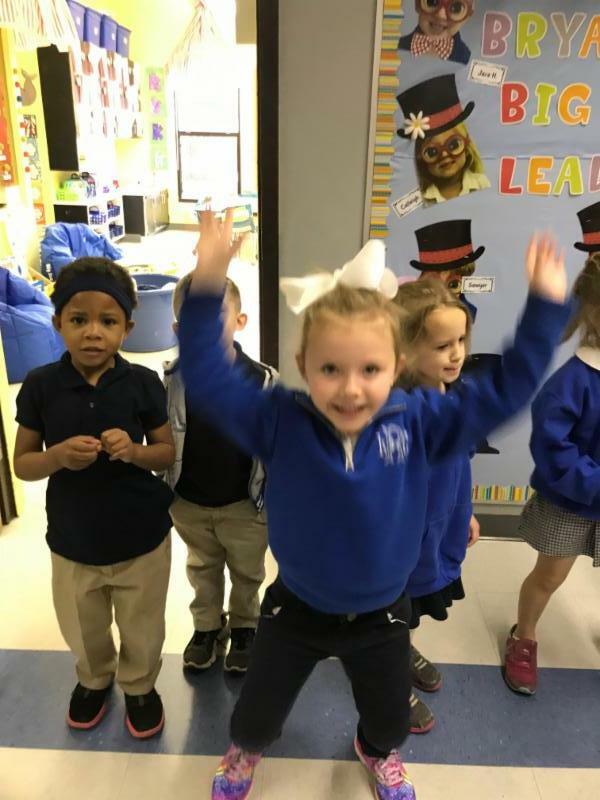 While some of us were struggling to wake up from Superbowl Sunday on Monday Morning, Lucy Rosso, Kindergarten student, was ready to get back to learning! 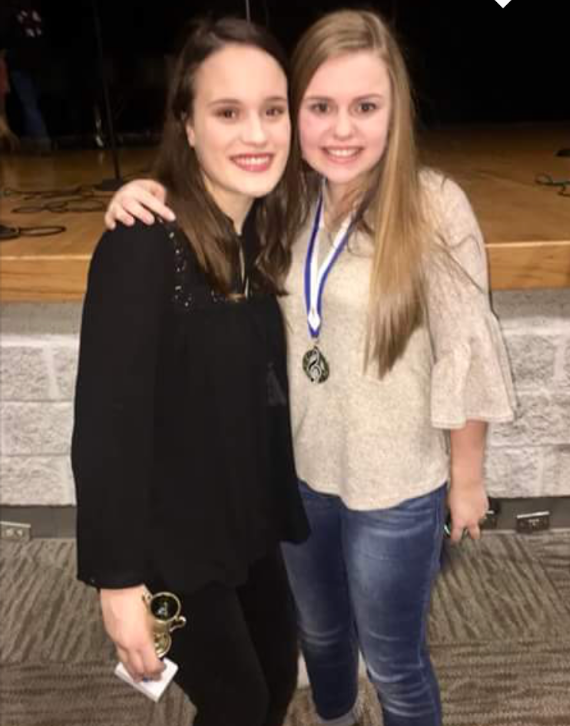 Congratulations go to the following winners at the annual WFHS Talent Show! 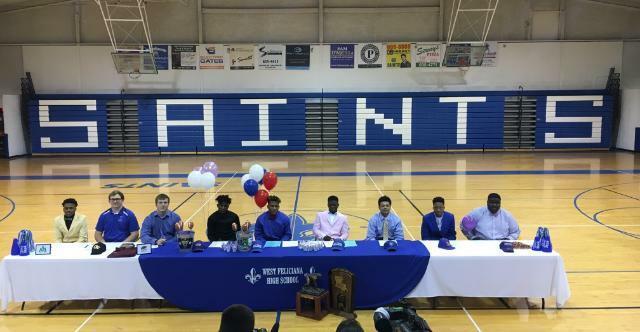 On National Signing Day, WFHS had 9 senior student athletes sign college commitment letters, the most from one school in the region. The Jr. 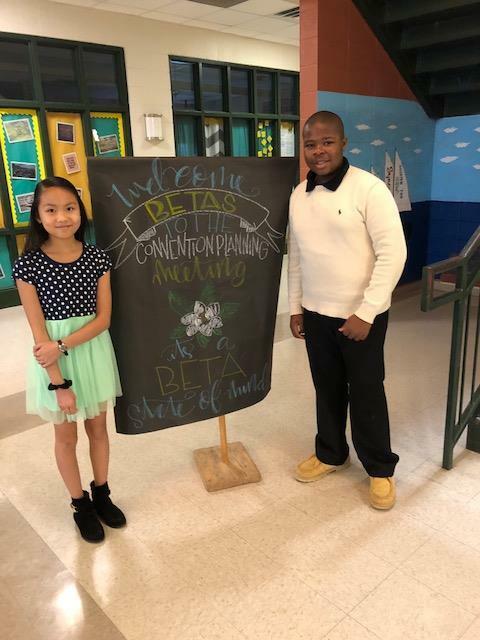 Beta Club sponsors from around the state met at the middle school last Saturday to plan the Jr. Beta State convention. A special thanks goes to the Jr. Beta State President, Nick Lester, our Jr. 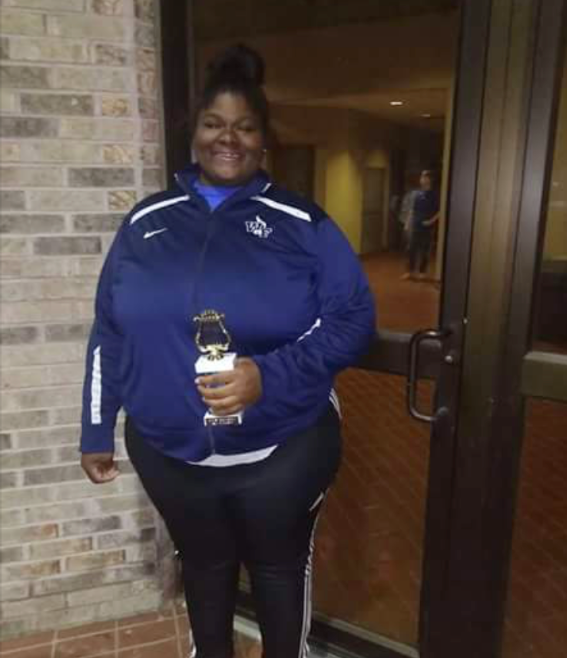 Beta sponsor, Ms. April Vessell, our Jr. 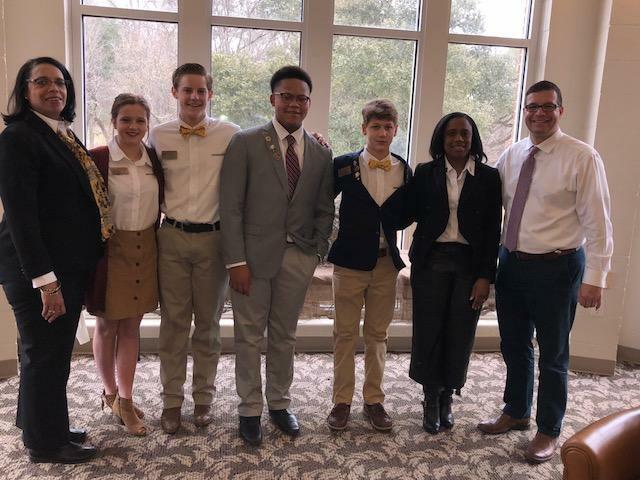 Beta Club volunteers, and our WFMS administration for hosting the event. 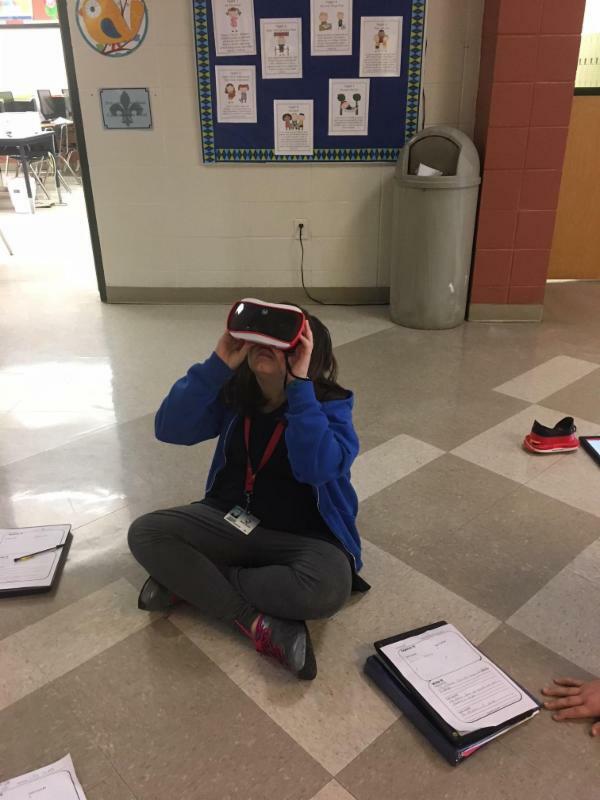 6th grade students in Ms. Ingram's Science class explore the solar system using Virtual Reality goggles. 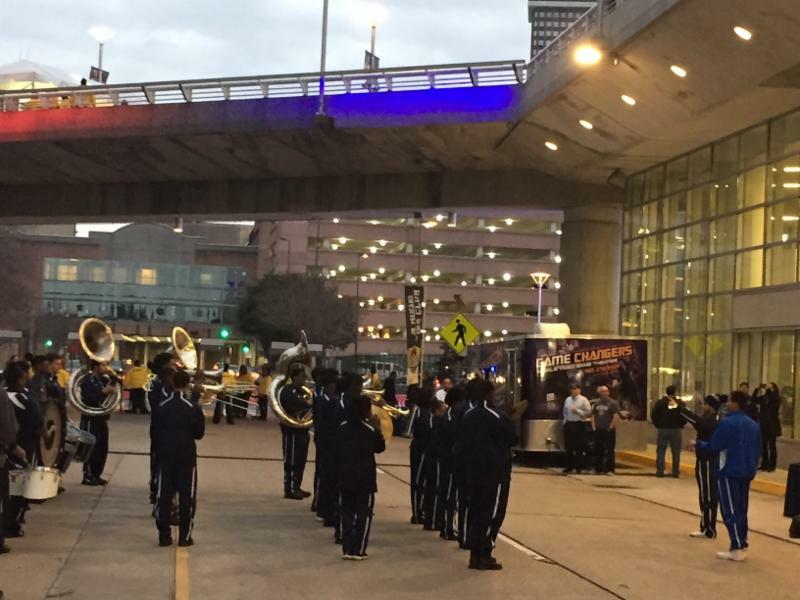 The WFHS Band and Choir performed during West Fel night at the New Orleans Pelicans Basketball Game. 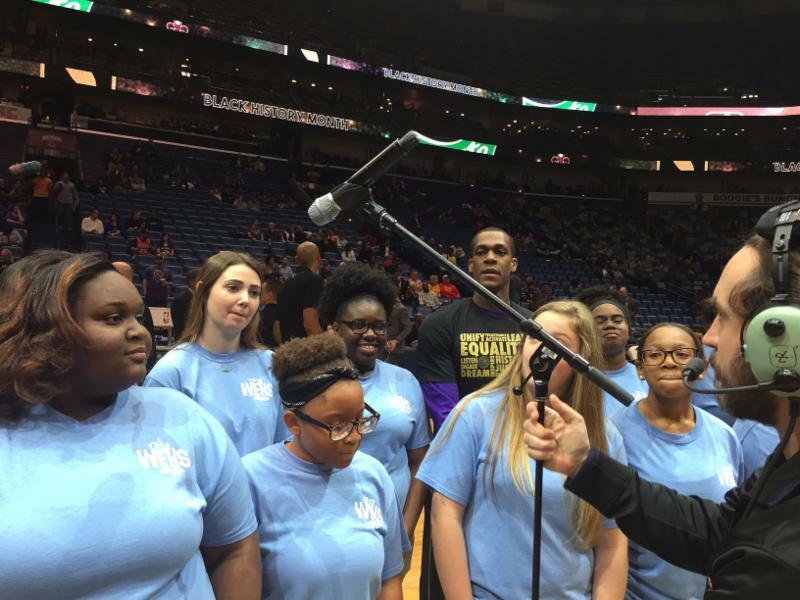 Pelicans Point Guard, Rajon Rondo, joined in the singing of the National Anthem. 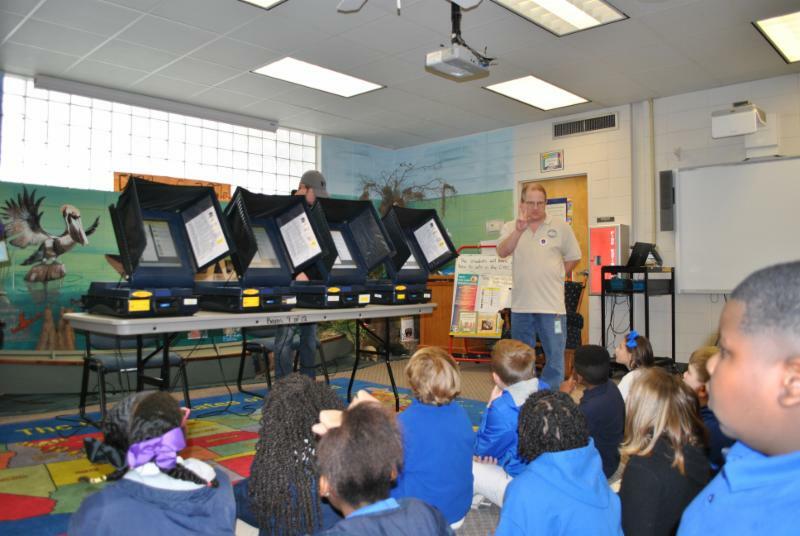 The students at Bains Elementary voted using machines provided by the LA Secretary of State's office. 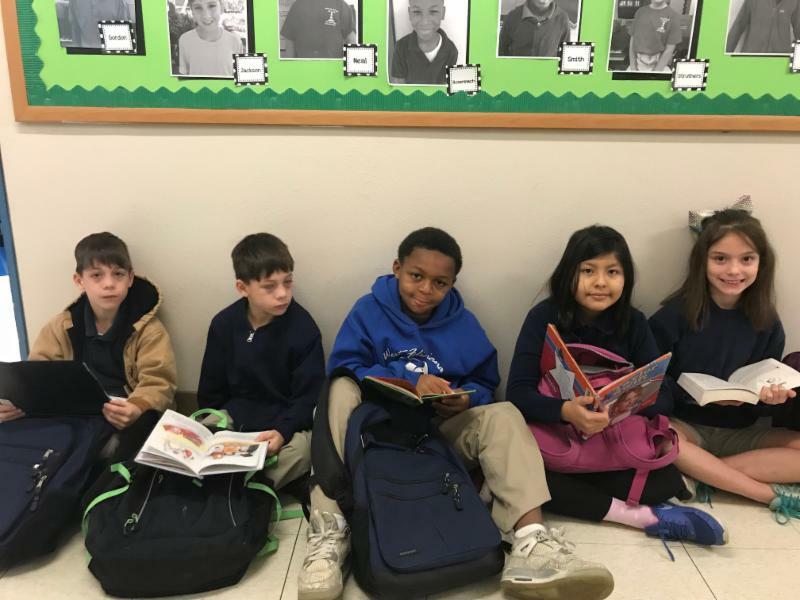 The students voted on their favorite book from the Louisiana Reader's Choice Award, Grades 3-5. 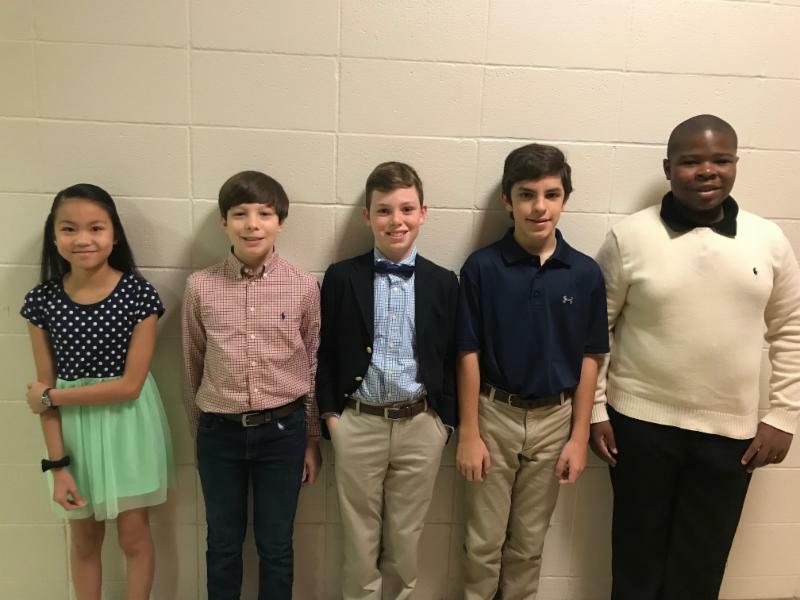 Carson Bohannon, Cole Bohannon, Jaze' Coates, Emily Costanza, and McKenzie Diaz work very hard on reading assignments before school. 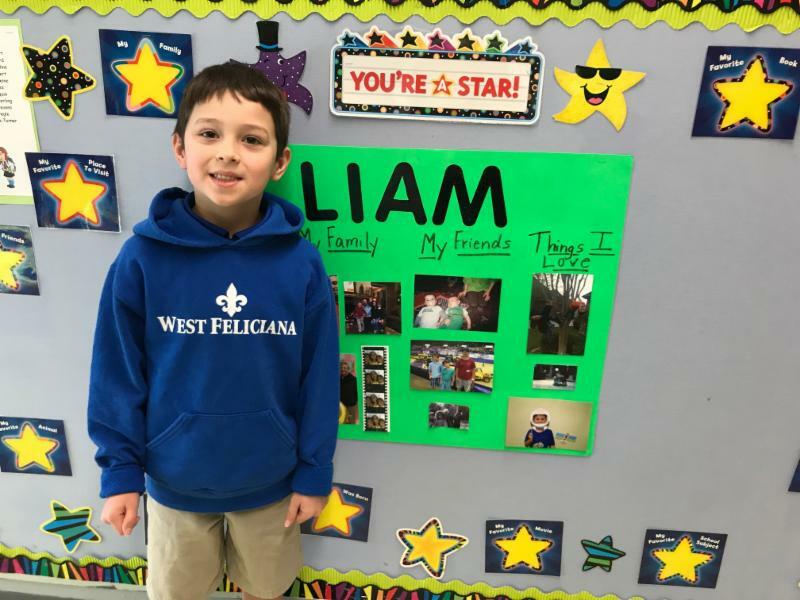 Congratulations goes to Liam Purdue as a Leader of the Week at Bains Lower! 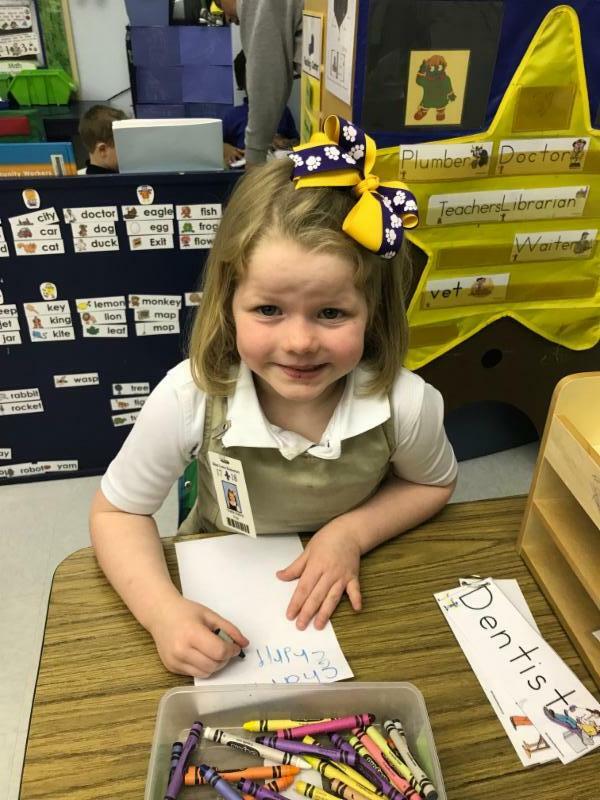 Students learn academic, social-emotional, and fine motor skills every day in Pre-K! 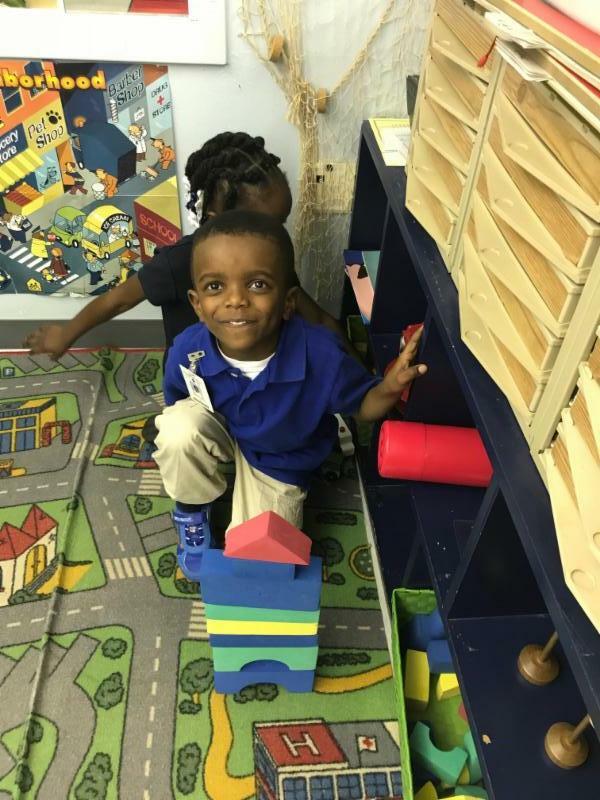 Jonathan London builds a house using bricks while Charlie Bullock works on spelling her name. 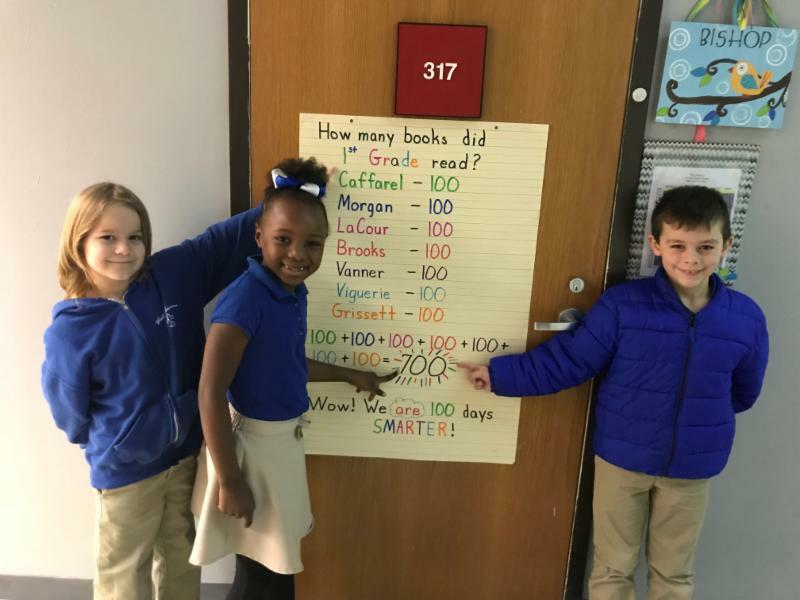 Bains Lower students Benton Tingle, Madison Collins, and Rodney Lemoine showcase how many books 1st graders read in 15 minutes during the 100th day celebration. 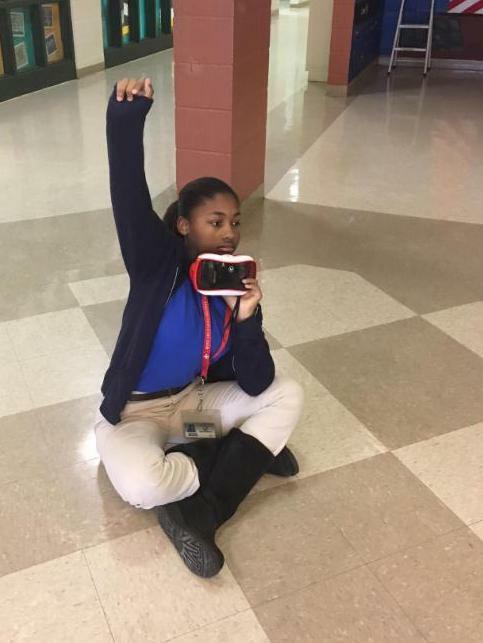 That's right-- they read 700 books! 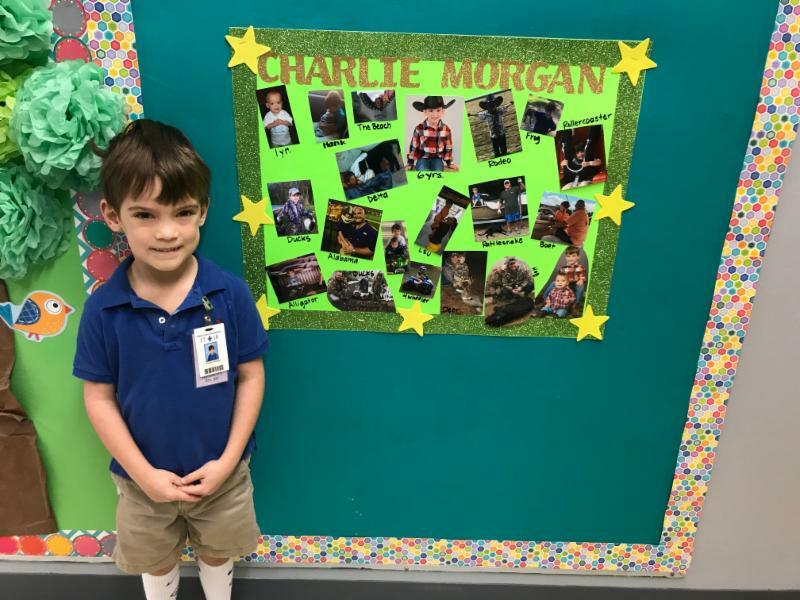 Congratulations goes to Charlie Morgan as a Leader of the Week at Bains Lower! 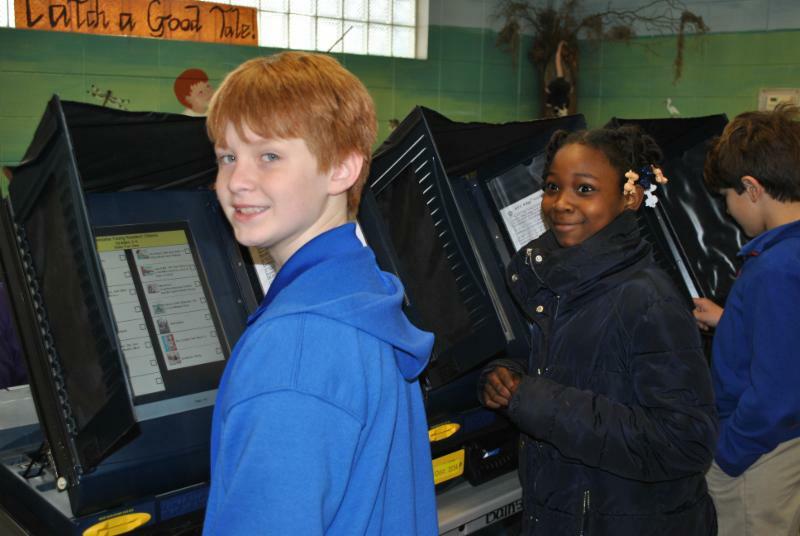 On March 24, we will have a parish-wide election on two ad valorem tax renewals. Both renewals provide key revenue for our school system. The renewals raise 7.4 million dollars in revenue, which is 25% of our annual budget. 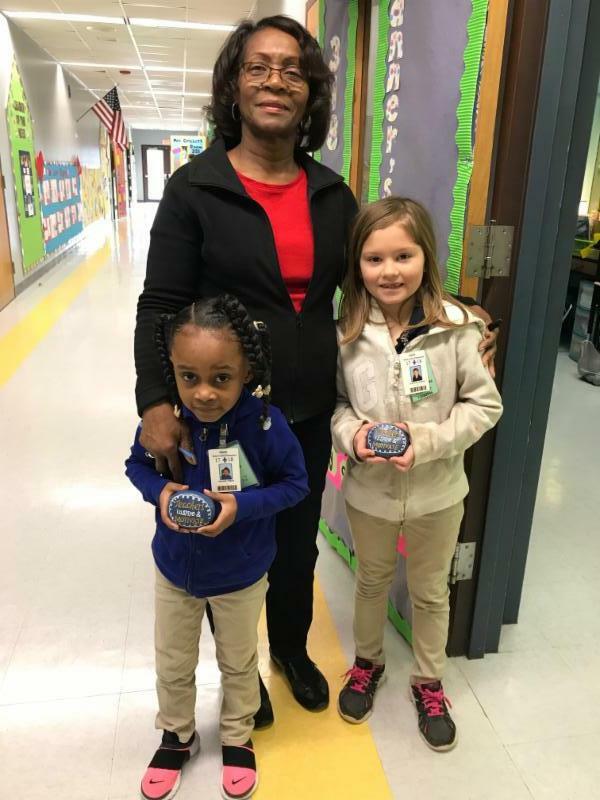 The revenue funds a significant portion of the salaries and benefits of all employees (bus drivers, cafeteria, custodians, teachers, paraprofessionals, and administrators). 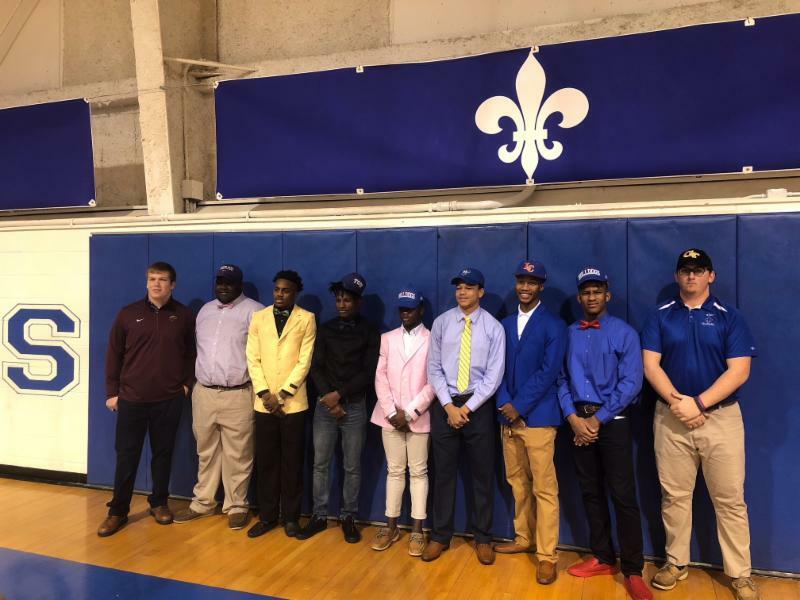 Both renewals also support the cost of athletics, extracurricular activities, after school tutoring, busses, technology, maintenance, security, Pre-K, Head Start, and Early Head Start, etc. Early voting begins on Saturday, March 10 and ends on Saturday, March 17. 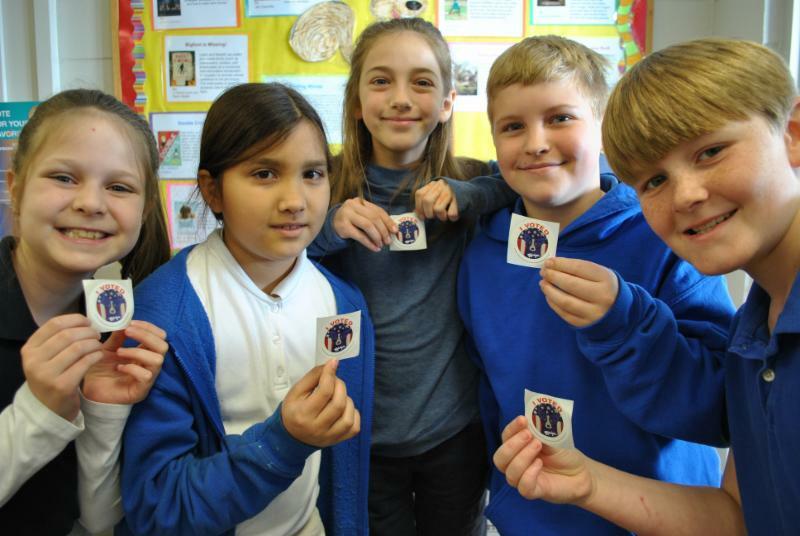 The election date is Saturday, March 24. 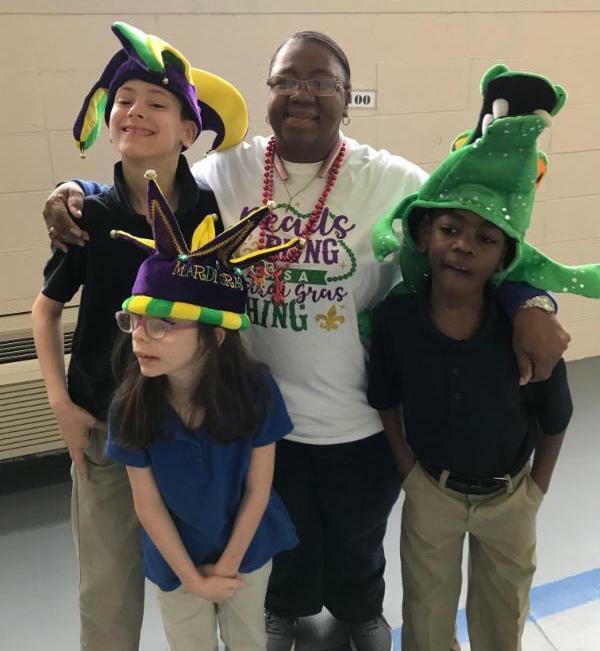 In case you missed it, the recent news of additional funds coming from Entergy could generate additional funds for our district; however, this would only occur if the property millages are renewed. 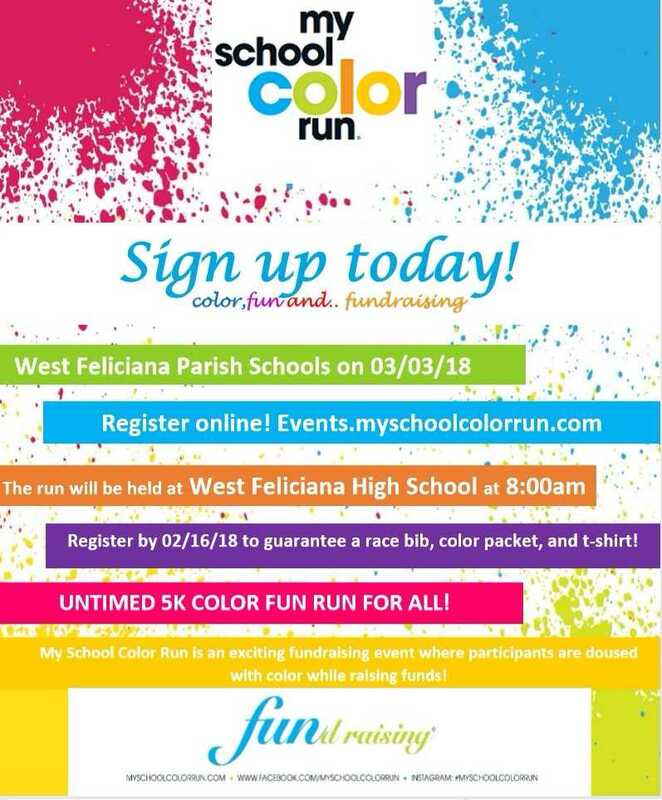 West Feliciana Parish Schools will host My School Color Run on 03/03/18 at 8:00 AM. 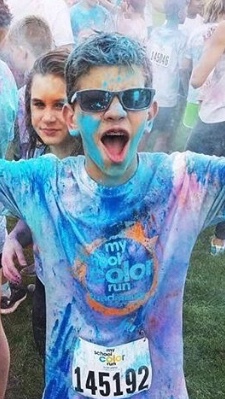 The My School Color Run is an untimed 5K fun run for all ages and fitness abilities. Along the route, participants pass through vibrant color zones, making it a "colorful experience." Additionally, each pre-registered participant is provided with a single powder color packet that will be thrown in the air at the final color celebration at the finish line. Participants that register by 02/16/18 will receive a t-shirt, race bib, and individual color packet. 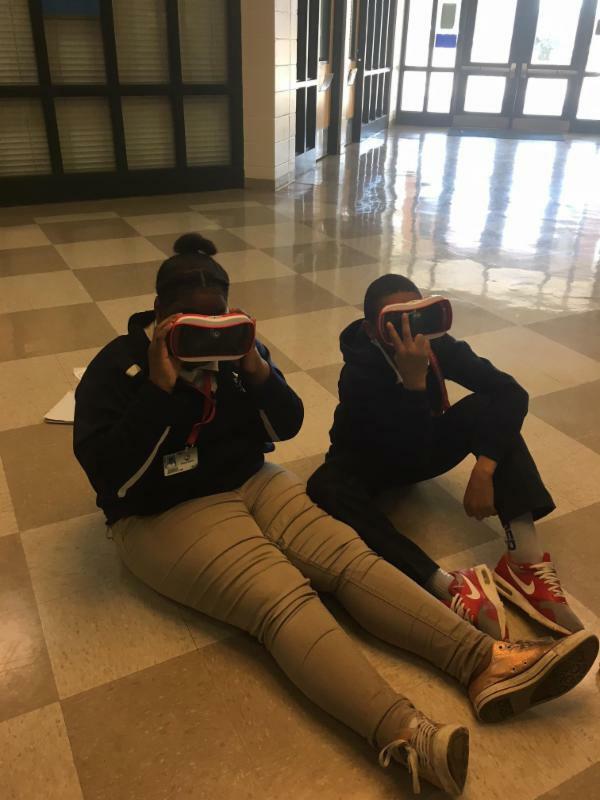 You can sign up for the run by visiting events.myschoolcolor.com and searching for your event or by completing a paper registration form. Business sponsorship opportunities are also available. Please contact the event organizer, Kati Williamson, for more information at 225-931-3506.